Our prices, quality and variety will have you coming back to us time and again for the best burgers in Denver. You have a lot of choices when going out for burgers in Denver. 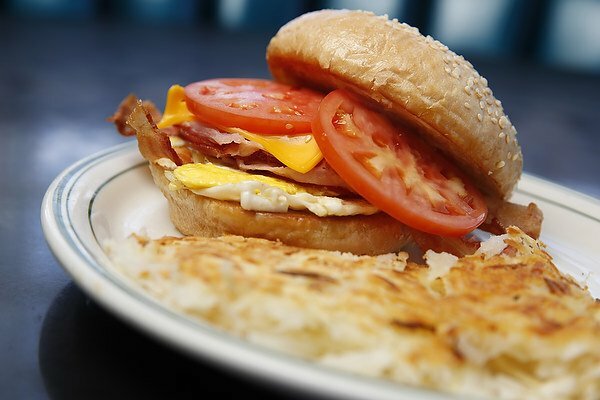 Nearly every place in town is serving up America’s favorite sandwich. 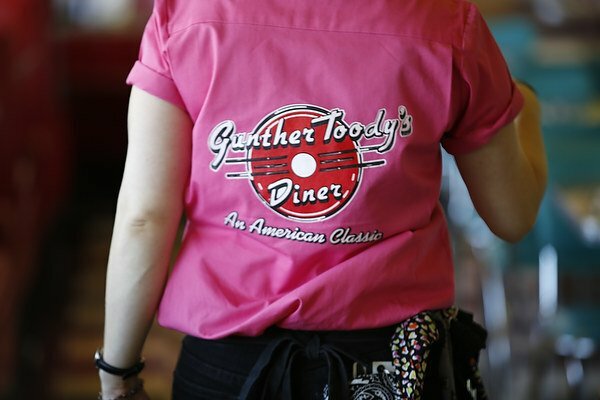 At Gunther Toody’s we specialize in classic American diner food, especially burgers. 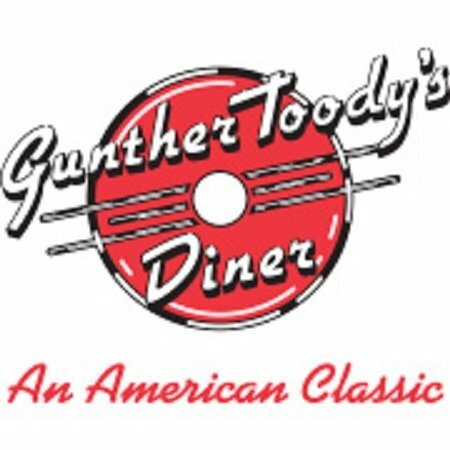 When you don’t want to pay high prices and are hungry for something so much better than fast food, turn to Gunther Toody’s! Here are our top ten reasons why we have the best burgers in Denver. 10. Location, location, location. With four locations in the Denver metro area and two in Colorado Springs, you won’t have to go far to find a Gunther Toody’s. 9. 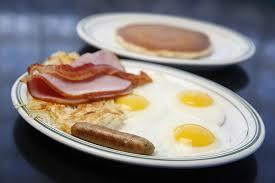 Fun, classic diner atmosphere. Sure, you can get burgers in Denver under those golden arches but why not enjoy one in a 1950’s style diner complete with sassy servers, jukeboxes, and great memorabilia. Gunther Toody’s is an experience, not just a place to sit down and eat. 8. Affordable. There are a number of places offering “gourmet” burgers but you also have to pay gourmet prices and they usually don’t come with anything on the side. At Gunther Toody’s all of our burgers (except one) are priced UNDER $10 and they are served with your choice of French fries or coleslaw. 7. Milkshakes and malts. If you’re going to eat a burger in a classic diner atmosphere then you better be enjoying it with a milkshake or malt. Our creamy, delicious shakes are hand-scooped and served the old fashioned way – in the tin! In addition to your favorite classics, we also have flavors like root beer, brownie fudge and chocolate cherry. 6. 50 cent burger Wednesdays. Where else can you get a second delicious burger in Denver for just 50 cents when you buy one of equal or lesser value? Nowhere. Seriously, you can’t get that kind of deal anywhere else but Gunther Toody’s. 5. Great service, clean, family-friendly restaurant. Gunther Toody’s is the perfect place to bring the whole family to enjoy great burgers served by our friendly (and funny!) staff in a clean, comfortable environment. 4. Beyond French fries. Sure your burger comes with fries, but you also have the option to pay just a little bit more and upgrade to Elvis Fries (topped with sausage gravy and cheese), Chili Fries (smothered in our house-made chili) or Sweet Potato Fries. It’s good to have choices! 3. Diner Double Cheeseburger. This monster burger features 12 ounces of beef, your choice of cheese, lettuce, tomato, pickles, special sauce, and grilled onions. It costs only $10.25 and is served with fries or coleslaw, of course. The perfect burger solution when you’re REALLY hungry! 2. Quality. Our burgers are 100% USDA Choice beef and made fresh to order, never frozen, and you’ll never find them sitting under hot lights waiting for you to show up and buy one. We top them with fresh produce and delicious ingredients like cheese, house-made green chile, bacon, guacamole, and fried onion strings. 1. Variety. Gunther Toody’s has 13 types of delicious burgers so you’re sure to find one perfect for you! We even have Boca burgers for our vegetarian friends or you can substitute grilled chicken breast on any burger for a leaner option. Whether you like your burger plain and simple, or piled high with BBQ sauce, bacon and cheese we have what you’re craving!